Brian Hayes was elected to the European Parliament on 26th May 2014. Brian is a full member of the Economic & Monetary Affairs/ECON, substitute on Development/DEVE & Budgetary control/CONT. He has held a number of senior positions on the Fine Gael Front Bench and represented the constituency of Dublin South West as a TD until May of 2014. Brian has also served as Leader of the Party in the Seanad and as a member of South Dublin County Council. Brian is a former secondary school teacher and Fine Gael National Youth & Education Officer. Brian is married to Genievive and they have three children; Mark, Ellen and Michael. He enjoys playing golf and tennis in his spare time. Brian is a keen reader of all types of history books. He loves any type of Italian food. His favourite quote is “Never never never give up” (Winston Churchill). Brian Hayes, Fine Gael MEP, has said that big multinational companies need to work with new country by country proposals, that will come from the European Commission this week. 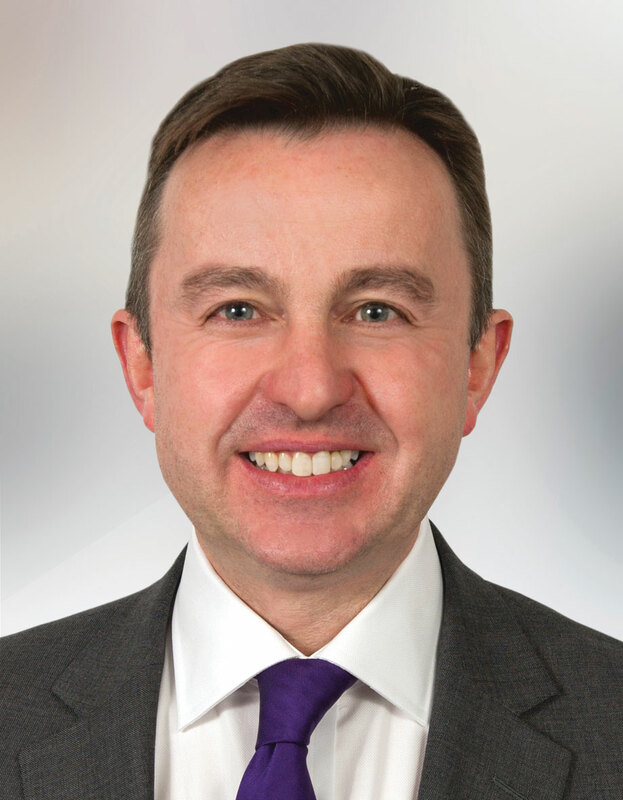 Fine Gael MEP for Dublin, Brian Hayes, today (Tuesday) called for a specific target to reduce serious road traffic injuries. As European targets on road fatalities have been a major factor in reducing deaths on our roads the Dublin MEP believes that a European target on serious road traffic injuries must be introduced. Mr Hayes was speaking after declaring his support for an EU parliament initiative calling for clear and ambitious reduction targets. Fine Gael MEP for Dublin, Brian Hayes, has today (Sunday) called on Irish mobile phone providers to abolish roaming charges by Summer 2016. The Dublin MEP made his comments as mobile provider EIR (formerly Eircom) confirmed they were abolishing their roaming charges in time for this Summer.